"I started a course of acupuncture with Jane last year. I had wanted to find somewhere locally for some time and was prompted by a promotional offer. Jane made me feel comfortable from the start. I had no problem opening up to her about areas of my life and parts of my body that she could me help with. This was important for me, as its not everyday you let someone put needles into your body. The next day after our first session I felt fantastic, like the cobwebs had been blown away physically and mentally. I literally could not wait to fit in my next appointment. Before I knew it I had used up all my promotional appointments. I now treat myself to acupuncture with Jane whenever I can. Its allowed me to find something that helps me to relax and unwind, as well as providing real relief from aches and pains." 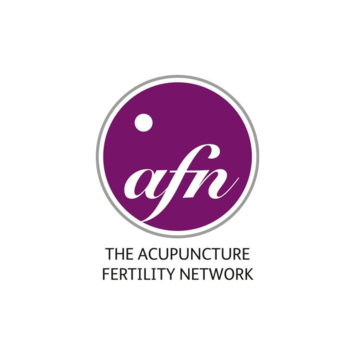 "Acupuncture was something that had been recommended to me a few times by others who had found it beneficial for them but I didn't know too much about it so considered it as something to try if all other avenues of treatment didn't work out for me. My school friend who suffers with neck problems then recommended Jane Sefton to me and I was very pleased to learn that one of her work bases was very close to my home - very convenient for an ongoing back problem that was debilitating and making life a constant battle. Jane is very humorous, professional and considerate and you will be in the safest hands. After a few months of treatment I felt a difference and was also lucky enough to get a diagnosis alongside this, from a Consultant. Some days I ached the day after or felt very sleepy after the session was over but after rest and recovery, and weekly appointments over a few months, the benefits were obvious. Treatment is a great opportunity and not over-priced. You may be surprised if you try! Thanks a million Jane!" 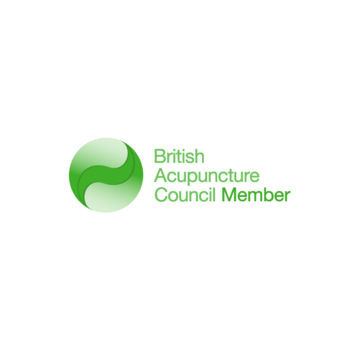 "I received acupuncture treatment from Jane for a frozen shoulder last year after weeks of worsening pain, restricted movement and disrupted sleep. I was extremely nervous but Jane made me feel completely at ease, taking the treatment slowly. The results were immediate. The pain was significantly reduced and best of all i slept better than I had for quite some time. I carried on with sessions and these effects continued. I also found I felt less stressed in general and more 'grounded' and had fewer headaches." "I went to Jane for acupuncture treatment of my endometriosis. Jane made me feel very relaxed and comfortable. The symptoms of endometriosis can be very personal to discuss but Jane, being so gentle and kind, immediately put me at ease. 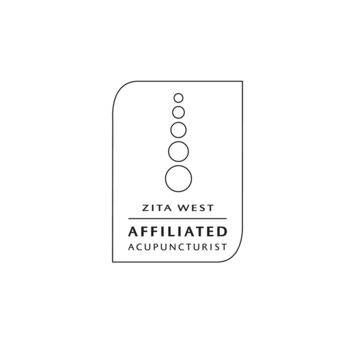 Jane tailored acupuncture treatments to meet my individual needs and my symptoms improved greatly. The treatment not only focused on my endometriosis but on my whole being. My sleep pattern improved, my energy levels became stable, and I felt generally better. Jane always allowed me to have quiet and tranquil time during the treatments. It certainly is a holistic acupuncture that Jane provides. Thank you." "Jane has improved my life"
"I have suffered with chronic back pain for over 10 years, which had been managed with pain killers and nerve blocks until last year when I had virtually constant pain which restricted me to my bed most of the time. I thought I would never be able to leave the house again. My daughter persuaded me to try acupuncture and gave me the contact number for Jane Sefton who very kindly agreed to come to my home for the treatments. I have had weekly acupuncture since and it wasnt very long before I was able to sit for longer in certain chairs and walk around the flat with support and even short distances with crutches relatively pain free. Certainly I was able to go on holiday to Scotland with my family and go to the pub! Not only is my pain so much improved I feel so much happier. I feel I may get back to driving short distances later this year as I am able to reduce the pain relief further. Jane has improved my life and as she is so easy to talk with I look forward to her visits for her company as well as for her treatments. Thank you Jane." "I am impressed with the results"
"I started seeing Jane when I was diagnosed with Multi Nodular Goitre. She has worked on my whole body and I can say that I am impressed with the results I have seen. I feel much calmer when stresses arise and can handle it with ease instead of feeling angry for days. The Goitre has shrunk and I know over time it will improve further. I certainly would recommend acupuncture." "Jane is professional in every way"
"I had a course of acupuncture last year with Jane. She immediately knew my problem and put me at ease straight away with her calm manner-the Chinese call it 'plum in the throat' and is stressed based. The course of acupuncture I had helped me so much and have since been back with another problem. My husband also had acupuncture done by her and found it to be very beneficial. It is calming and relaxing and Jane is professional in every way. I will go back for an 'MOT' when I can to put my body and mind back on track!" "After my mother died in 2011, I was at low ebb. That’s when I found Jane Sefton in her role as an acupuncture therapist. She has been supportive on every level – physical, mental and emotional. Whereas my doctor eludes deep questions, Jane listens to my summary of what has happened recently. Then she checks energy pulses and considers my overall state of health. Only then does the acupuncture session begin. Those hair-like needles of Jane’s can deliver a punch but they’re not painful the way a medical injection is. And my body responds almost immediately. Sometimes I need to go home and ‘chill’ for a few hours after a session. On occasion, symptoms get worse before they get better – a notable effect of natural healing. More often, though, I feel as though I could skip out the door. And gradually, severe back and hip problems, digestive issues and my emotional attitudes to life are becoming more robust. Thanks for everything, Jane." "I would happily recommend Jane to my family and friends. She made me feel at ease and was extremely easy to talk to, I found sessions with Jane extremely therapeutic. 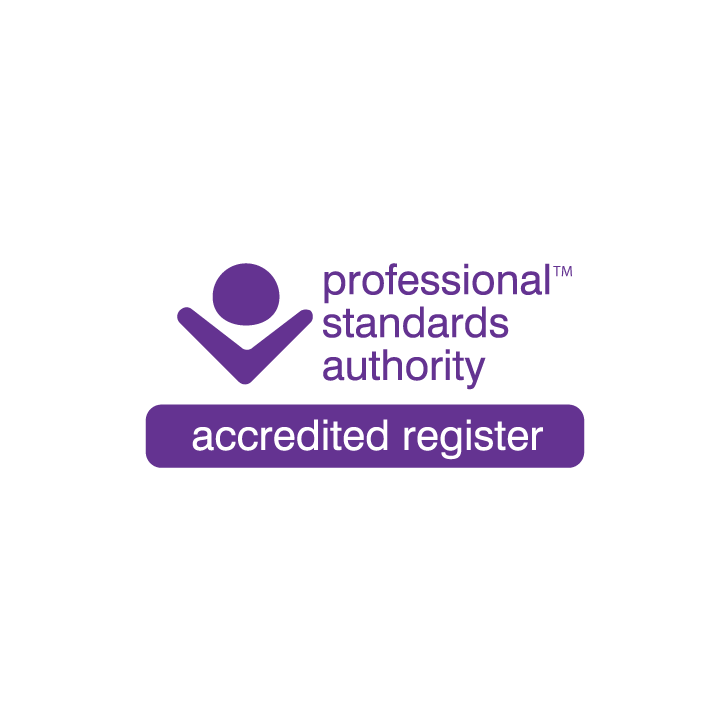 Every acupuncture session was based on my individual circumstances and I do not doubt that the acupuncture and taking to Jane helped me out greatly. Thank you very much."